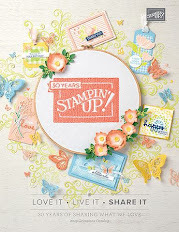 Come play with us at Stampin' Royalty this week! Gorgeous colour challenge! Debra Anderson, you are the lucky winner of yesterday's draw! Can you please contact me within the next 48 hours with your mailing address and I'll get your gift sent out to you! Welcome Back with Weekly Deals and a New Years Sale! Boxing Day Sale! This offer is good until tomorrow evening, December 27th at 7pm! Any order over $50-$74.99 will receive 20% off the merchandise amount, any order $75-$99.99 will receive 25% off of the merchandise amount, and any order over $100 will receive 30% off the merchandise amount! This is only a 24 hour sale... no exceptions:) Use hostess code UKB2ZPMR if ordering online and I'll etransfer your discount back to you:) This discount is valid on all clearance rack items and weekly deal items as well! So excited to be down to the last few cards... I've been making use of all the amazing odds and ends I've got left from My Paper Pumpkin kits and the Watercolour Simply Sent kit! 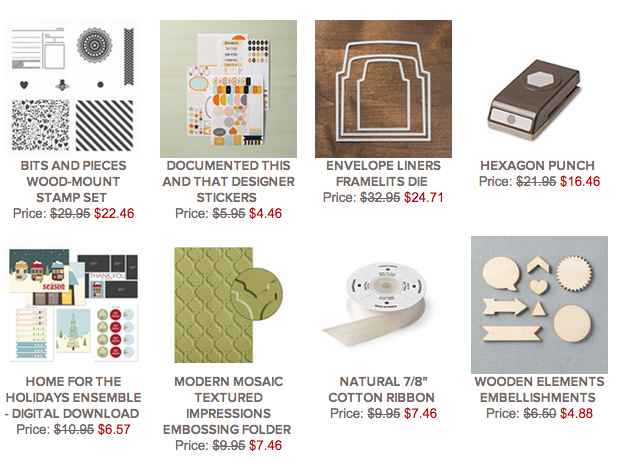 It's crazy how many wonderful pieces your left with even after assembling the main projects! Well... I'm down to my last two days of Christmas cards... 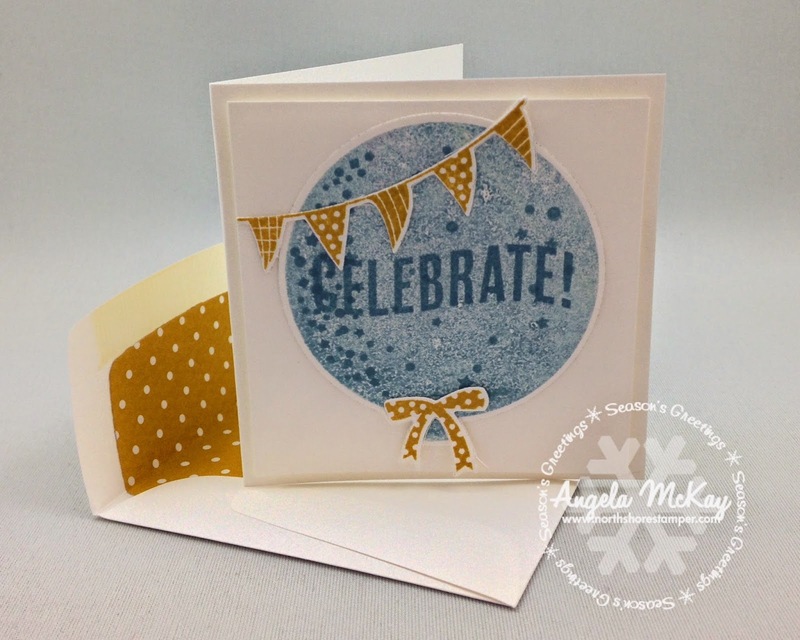 I can't wait to start sharing all the wonderful Occasions Catalogue products with you! My desk is the world's LARGEST disaster right now! 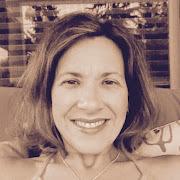 I've been hit hard with a winter cold and now I'm madly scrambling to catch up! I've spent 4 hours today just writing Christmas cards... minor problem now... I've run out! So now I'm back at my desk, tissue in hand... creating! Today's card is so appropriate for my little boys! Today is the last day of school before Christmas vacation... we are all ready for some family time! Can't wait to share more creations with you this week... playtime starts now! All online orders of $25 placed between today and December 24th using hostess code UKB2ZPMR will get a gift from me! It will be mailed to you the week of January 13th... remember those adorable epoxy accents I used the other day on the Valentine's Card??? Well I'd love for you to get hold of them! I'll order them as soon as they're available on January 6th and get them in the mail to you ASAP! 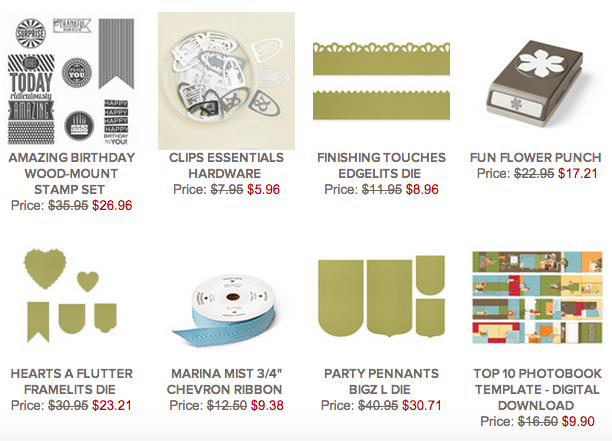 To celebrate this awesome new embellishment, I'd also like to offer you 25% off the Bitty Punch pack! These two coordinating products are a MUST HAVE! 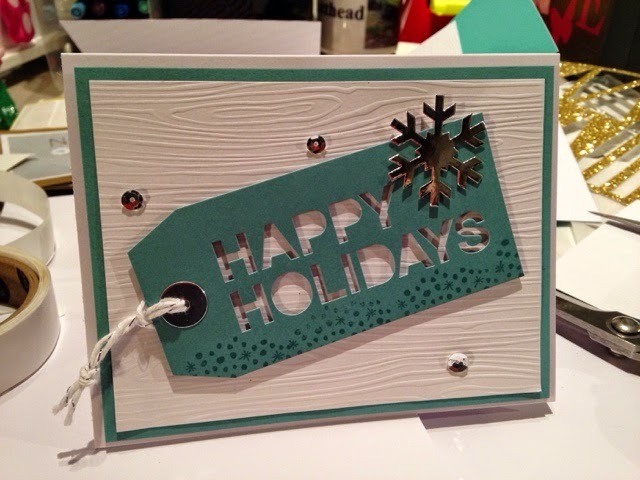 Stampin' Royalty Challenge... One Layer Card! Ahhhhh!!!! Can you believe it... a flower card!! I'm starting to feel done with the whole Christmas card thing and ready for a change... one of the many perks of being an SU demo is that I can make that change a little earlier than others. We've been given access to the whole Occasions Catalogue that launches this January and we were able to order a month in advance! I've even been able to start get Sale-abration rewards early! 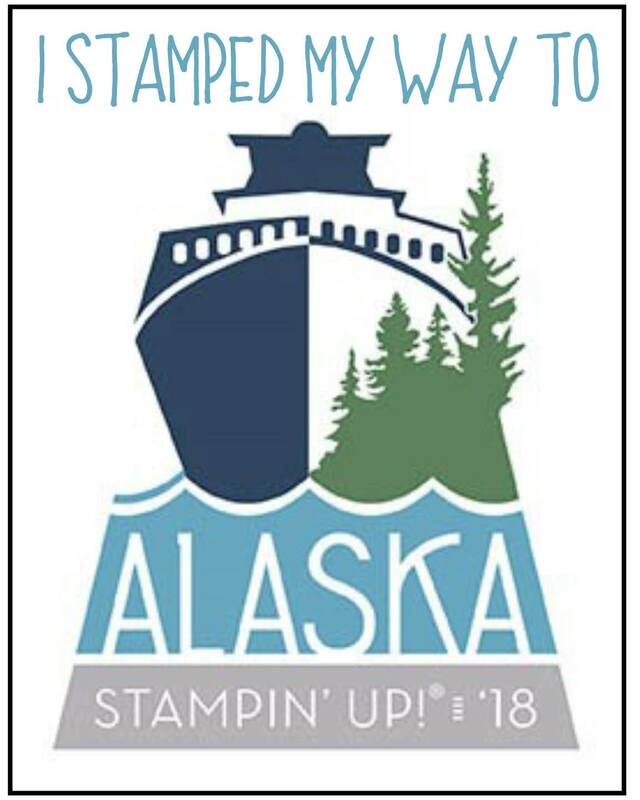 This stunning stamp set is only available one way... FREE!!!! 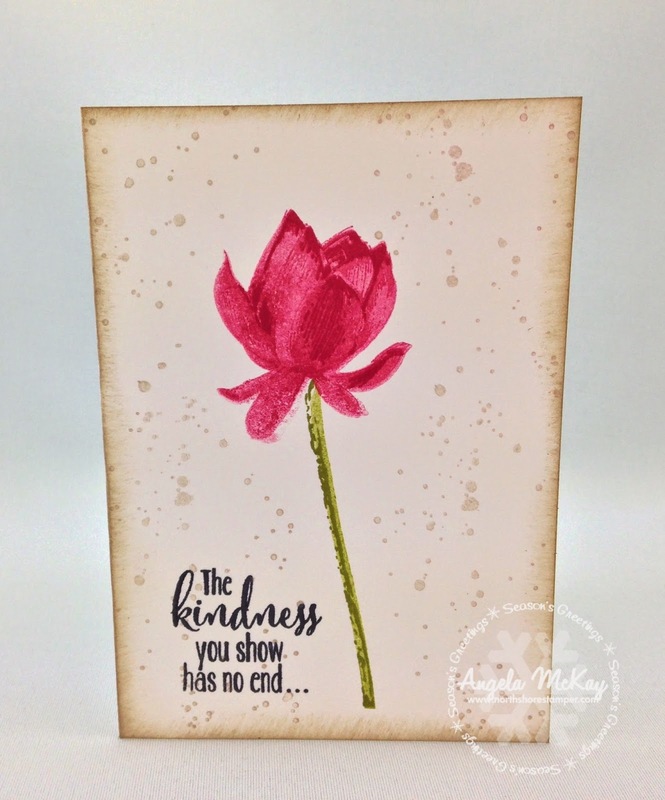 With any $60 CAN purchase during SAB, you'll be able to select the gorgeous Lotus Blossom stamp set for free! The flower is insanely beautiful! 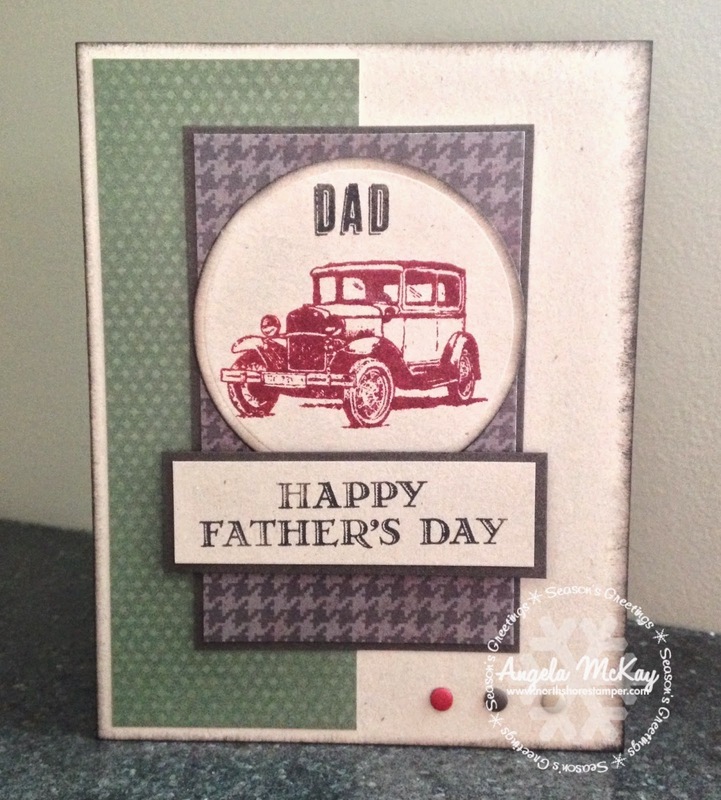 Make sure to head over to Stampin' Royalty and check out the other fabulous creations using just one layer! Newest Weekly Deals are Here! Sorry... my winter cold has me operating in a bit of a "snowstorm":) Here 's the latest deals! 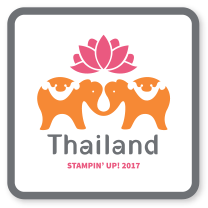 Check out the You + Me Stamp Set and the Stacked With Love DSP!!!! I'm already hooked!!! 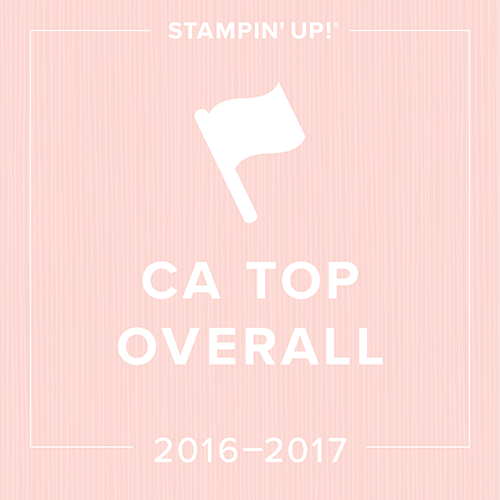 You've got to scroll down to check out the awesome new embellishment that will be available on January 6th! These little epoxy accents are ADORABLE!!! Check them out of the hearts from the Bitty Punch Pack! So excited, my preorder for the upcoming occasions catty arrived!!!! Good thing the Christmas shopping is done!!! 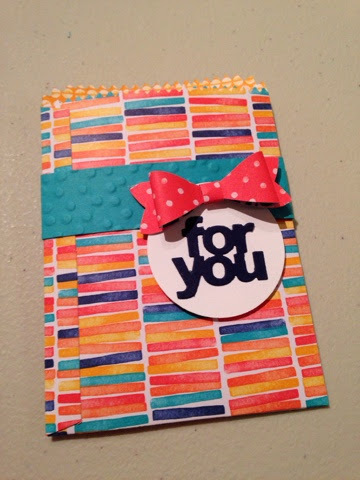 Check out this adorable mini treat bag framelits, DSP and bow punch!! I had a half hour of silence at 5:30am today when the boys went to hockey practice with dad... ran downstairs to create.... ahhhhhh. Order any of the products used on this card from me between now and 11am on Decebmer 12th, 2014 and get 25% off of the retail price! You can see the product list below:) Remember to use hostess code AKMNABV7 when ordering online! Zero time to post.... 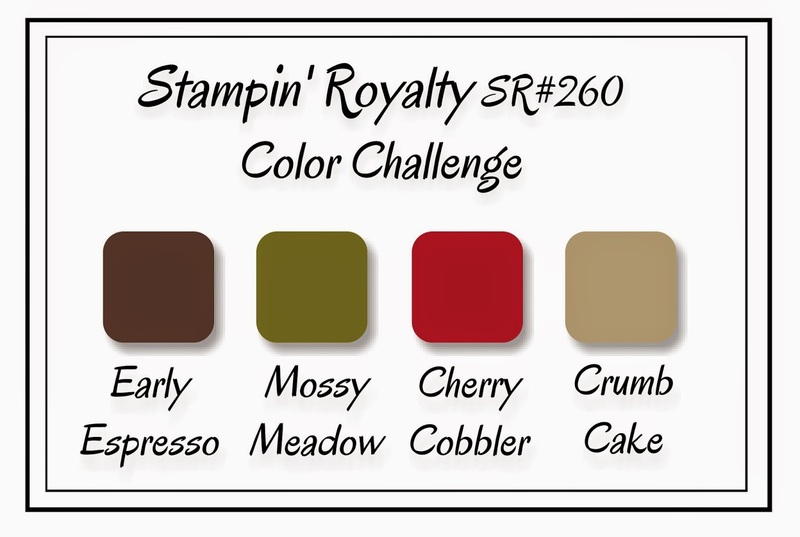 I"m sooo sorry:( All will be good after Thursday:) Here's this week's Stampin' Royalty Challenge... don't ask how I got from one to the other! Weekly Deals December 9th-15th are Here and They're Good! 12 Weeks of Christmas is Here! okay... time for some feedback? Are you enjoying these weekly video segments? Would you like to see more???? less???? 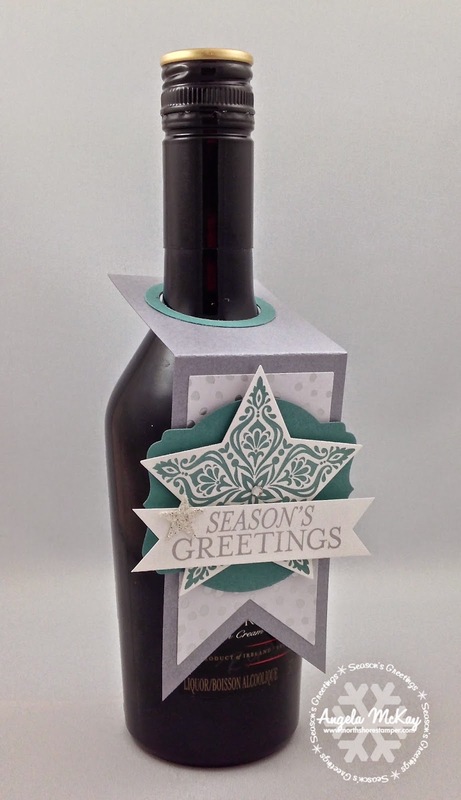 Stampin' Up Year End Closeouts! 12 Days of Giving Has Begun! 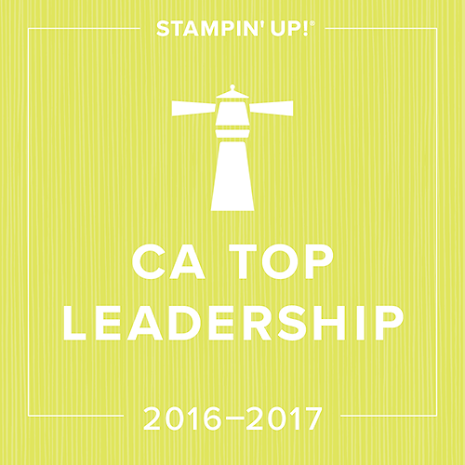 I can't believe that this was the first time I cracked open this new stamp set... so mad at myself!!! We had Blendabilities club lastnight and I had my ladies make this adorable bottle toppers. 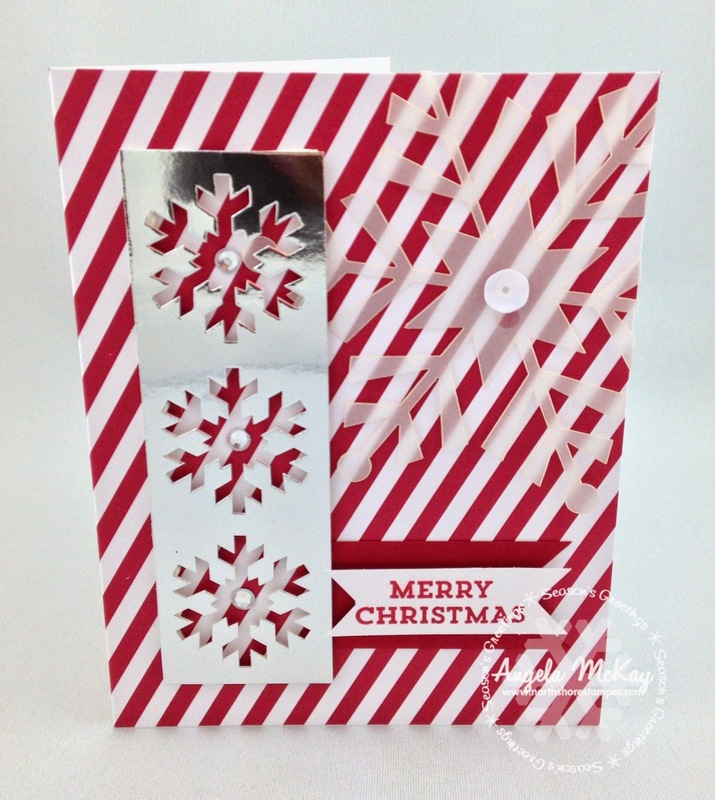 I'll share another one on Friday that is a little more holiday themed! On that note... I'm going to use this little bundle to kick off my 12 Days of Giving! Make sure to check back daily for your daily deal exclusively from me! 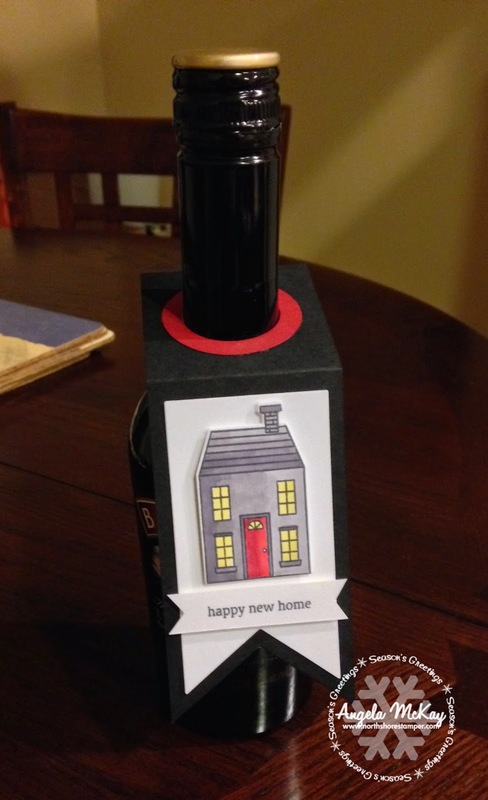 Would you like this adorable Holiday Home bundle that includes the stamp set and coordinating framelits??? From this morning until December 5th at 11am, I'll be offering 25% off of this bundle! If ordering online make sure to use hostess code AKMNABV7 to qualify for the discount. If emailing me your order, the discount will be applied at the time of purchase. You won't be able to apply the discount online, but I'll contact you immediately after placing your order to give you your discount. 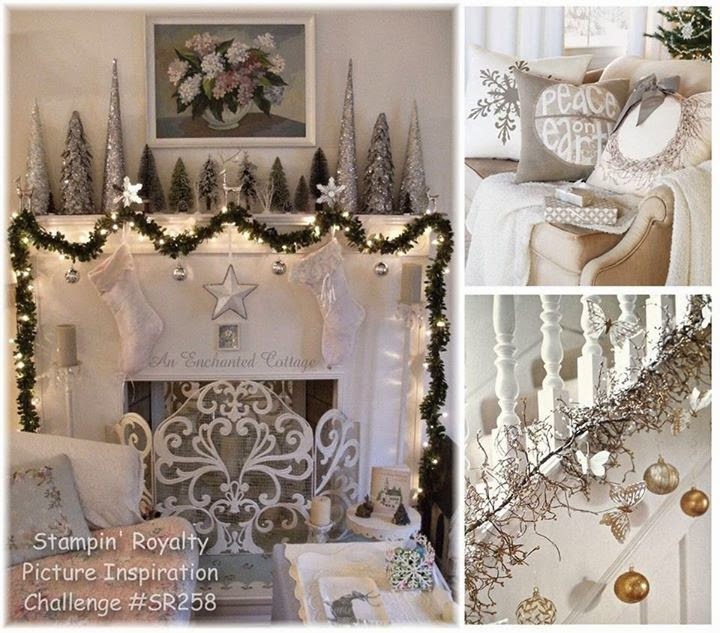 Gotta love this week's Stampin' Royalty Challenge! 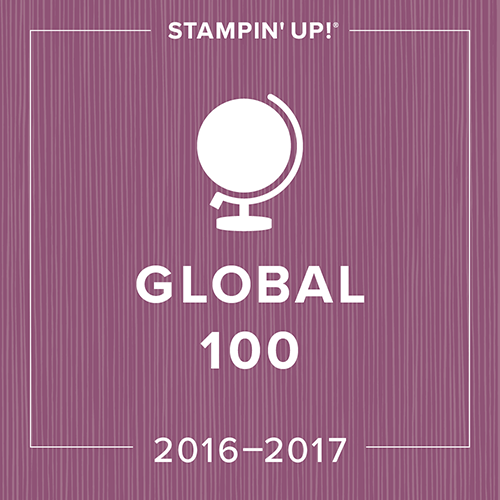 You get to use a favourite stamp set:) I will admit, that I'm not one that has favourite stamps. 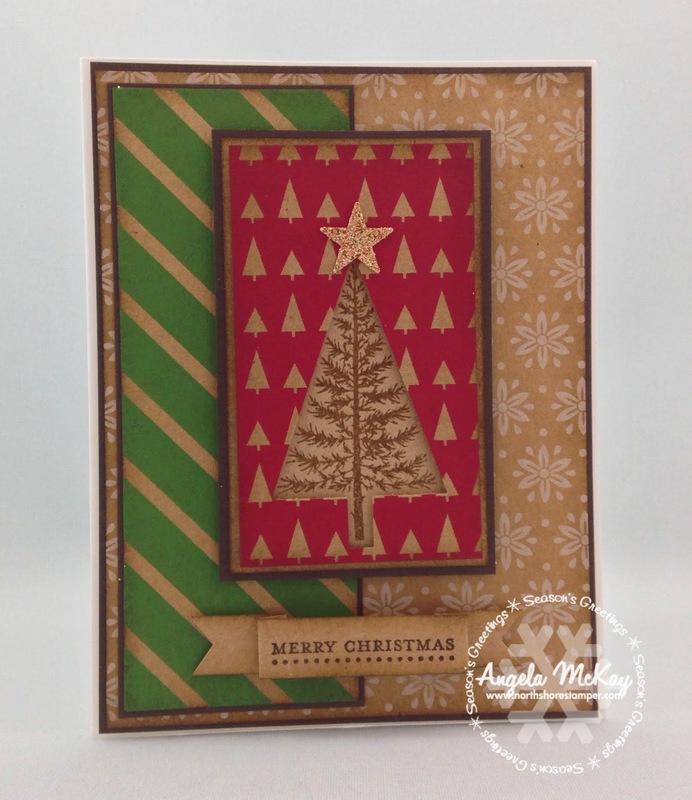 I've definitely got textured impressions embossing folders and framelits that are favourites. 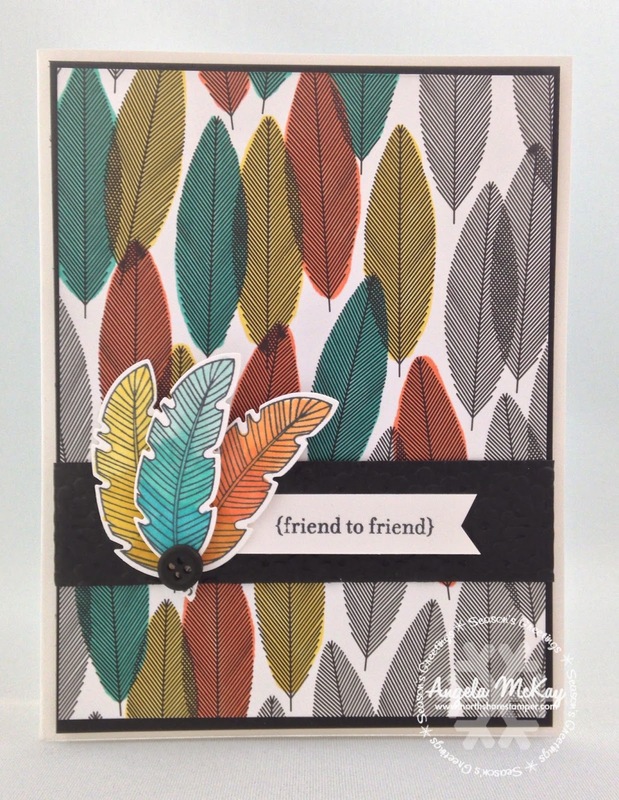 I loved this technique of colouring the Back to Black DSP with blendabilities that Patty Bennett shared and I decided to pair it with the feather framelits:) Make sure you head over and join us this week! Today is the Last Day of the Build Your Own Bonus Promotion! Please don't hesitate to contact me if you have any questions. I welcome hobbyists as well as people interested in earning a little extra money to pay for something special or those who are interested in building a business:) I'd love to support you in whatever you decide to do! With the Build Your Own Bonus Promotion there's an opportunity to save even more! The Starter Kit is regularly $125 on for $93.75 during this promotion! In addition, if you sign up by December 2nd at 10:50pm PST, you'll get an addition 5% off our purchases in December. This is on top of the standard 20% SU discount you'll receive. (Your first $200 order placed after becoming a demo qualifies for a 30% discount and with that bonus 5% discount it will be 35%! 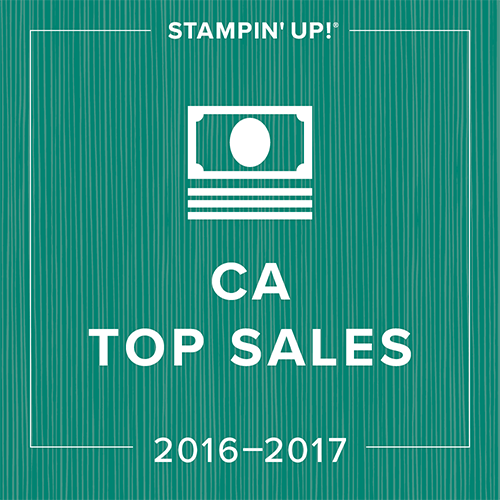 To top it all off you can include items from the sale in your Starter Kit and get even more bang for your buck! Throw in some of those 50% off items and just imagine how far your $125 in merchandise will go! Weekly Deals are Here with the Last Day of the Online Extravaganza! 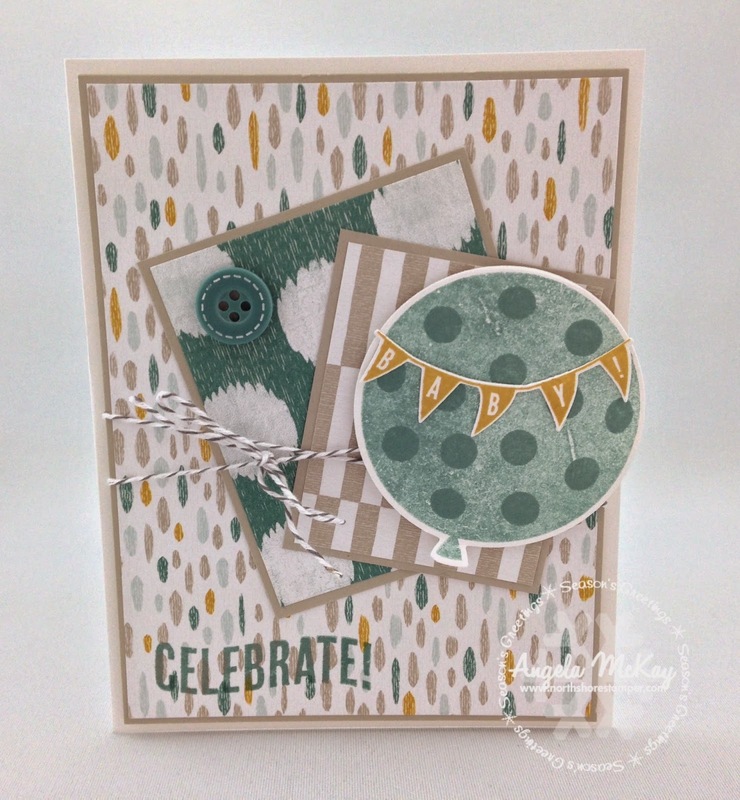 This week's Hand Stamped Sentiments Challenge is a gorgeous colour challenge. I decided to pull out my retired Snowflake punch as that is the only thing I wish we had in the Holiday catty this year... I LOVE snowflakes! Make sure you head over and play with us this week... we'd love to see your creations!